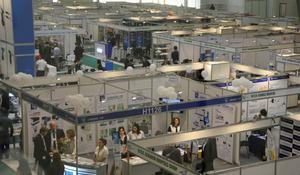 Baku Expo Centre will host the 10th Anniversary International Exhibition for Heating, Ventilation, Air- Conditioning, Water Supply, Sanitary, Environmental Technology, Swimming Pool and Renewable Energies, Aquatherm Baku 2017 from October 18 to 21. 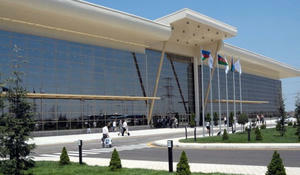 An international exhibition of footwear and leather goods SHOESSTAR – Caspian will take place on September 23-25. 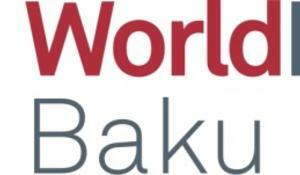 From the 18th to the 21st of October Baku Expo Centre will host the Caspian region’s major event in the construction field – WorldBuild Baku 2017, the 23rd Azerbaijan International Construction Exhibition, which will mark the beginning of Caspian Construction Week. 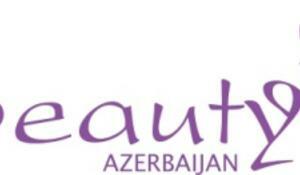 Beauty Azerbaijan 2017, the 11-th Azerbaijan International Beauty and Aesthetic Medicine exhibition, country’s leading beauty industry event, will take place from 28 - 30 September at Baku Expo Center. 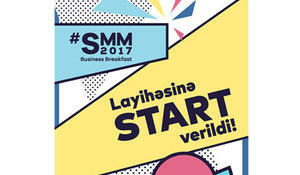 The project #SMM2017 Business Breakfast, organized by ASAN Kadr Career Center of the ASAN Volunteer School, has kicked off in Azerbaijan. 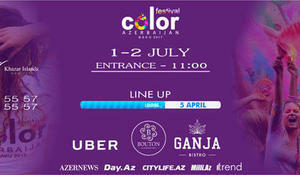 Caspian Event Organizers will open the new exhibition season in Azerbaijan in autumn. 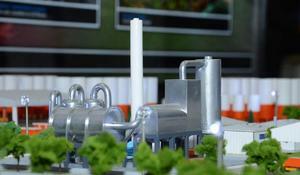 In Azerbaijan the next season of trade and industrial exhibitions starts in September. Iteca Caspian will hold 7 international exhibitions until the end of 2017, where the exhibitors will be able to study the market, attract new partners and benefit from the networking opportunities. 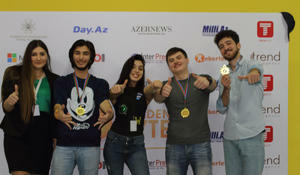 The project #SMM2017 Business breakfast, which is being implemented by the ASAN Kadr Career Center of the ASAN Volunteer School, starts in Azerbaijan. 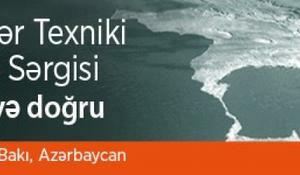 SPE’s 4th annual Caspian Technical Conference and Exhibition will return to Baku, Azerbaijan on November 1-3 2017. Charge your energy and health for the whole weekend. Giving gifts is a great way to show your friends that you care, but sometimes it can be difficult to find the perfect present. 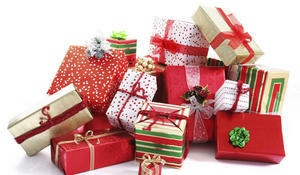 Luckily, with some pointers and intuition, you’ll be able to pick out the perfect gift for everyone. The International Real Estate & Investment Show 2017 (IREIS) is the one-stop shop for real estate investment opportunities across the world. 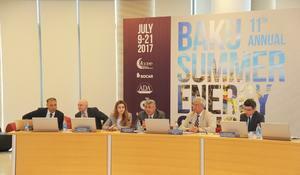 The sixth annual conference IDC Day 2017 under the motto: "Towards a Digital Transformation" was held in Baku Bulvar Hotel on June 6. 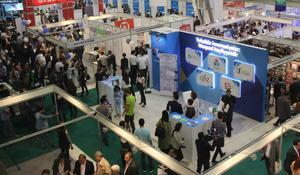 Over 30 franchise brands will be presented at the First International Franchise Exhibition BUYBRAND Transcaucasia, which will take place on June 2-3 in Tbilisi, Georgia. 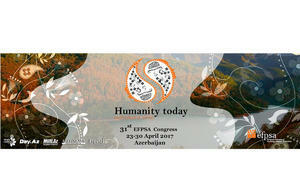 Azerbaijan hosts a congress of the European Federation of Psychology Students' Associations (EFPSA) for the first time. Wowoman, women’s personal and professional development platform, invites women to join a project- "WoWenture". 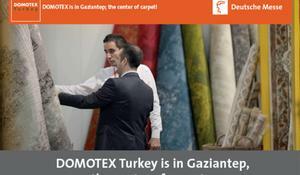 The 4th edition of DOMOTEX Turkey will run on May 22-25, 2017 in Gaziantep at the center of carpet. 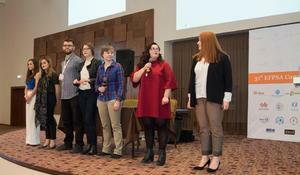 Azerbaijan will host congress of the European Federation of Psychology Students' Associations(EFPSA) for the first time. 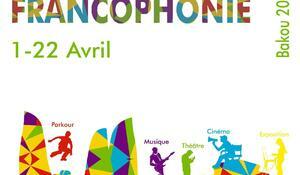 Francophonie Weeks, featuring cultural creativity and diversity of francophone countries, started in Baku on March 30. The 2017 USACC Annual Conference concluded with a high-level formal reception organized in partnership with Embassy of Azerbaijan at the historic Willard InterContinental hotel. 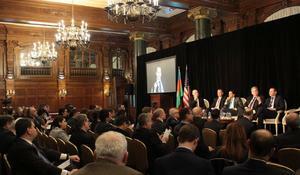 United States-Azerbaijan Chamber of Commerce (USACC) has successfully concluded its annual conference at the historic Willard InterContinental Hotel in Washington, DC on March 1-2, 2017 with the support of Embassy of Azerbaijan.